The Food Mentalist has rounded up some great gift ideas this year for everyone on your list. A friend recently told me about her success with The Healthy Mummy and so I was excited to find out they had released a new cookbook in time for Christmas. When the silly season rolls around, many people are left wondering how to stick to their healthy eating plan. Temptation abounds, and nobody wants to feel that they are missing out on the fun. 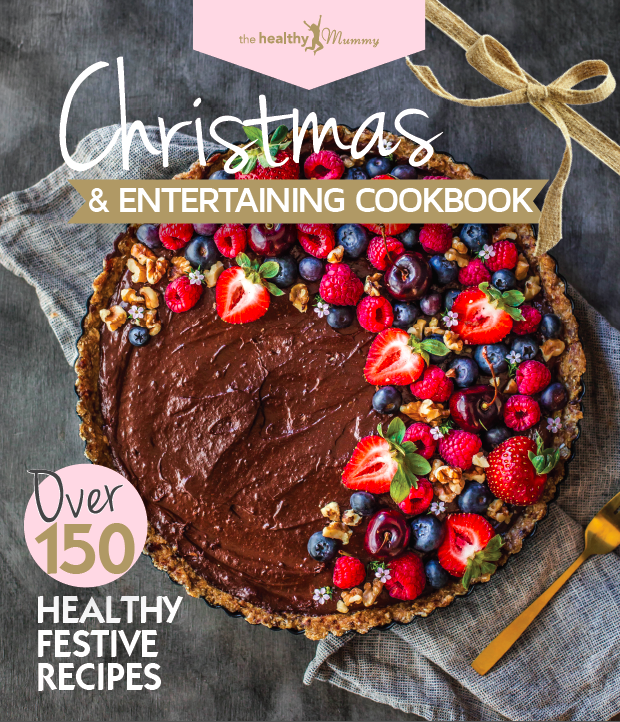 The Healthy Mummy Christmas and Entertaining Cookbook is packed with over 150 recipes that are delicious and easy to prepare. Designed by nutritionists, there are breakfast recipes like Coconut French Toast, breezy bbq ideas like Lamb with Asparagus and feta; tips for roasting a whole snapper with tahini sauce along with a stack of side dishes, salads, cocktails and mocktails. One of my favourites is the roast pumpkin and bacon pasta. Rhian Allen, Founder and CEO of The Healthy Mummy said: "We wanted to give people everything they needed to host Christmas in an easy-to-follow format, to ensure that the festive season doesn't signify the undoing of all their hard work to lose weight". 2. 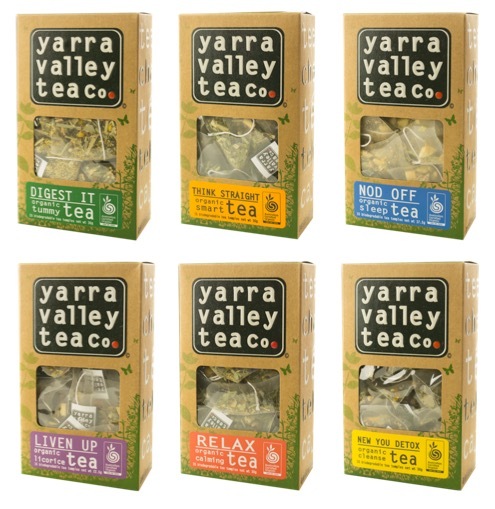 Tea by the Yarra Valley Tea Co. Helping Australians turn a new leaf naturally, family owned and operated Yarra Valley Tea Co. have reinvented the traditional cuppa with their innovative range of certified organic functional tea blends for the mind, body and soul. Hand blended in Victoria’s tranquil Yarra Valley, the functional tea range uses the finest plucked seasonal herbs and ingredients from all across Australia to assist with 6 ‘real life’ concerns, relating to digestion, concentration, sleep, energy, relaxation and detoxification. These make great stocking stuffers and will definitely please the tea drinker in your life. Tea – served hot or cold – has been found to promote a number of health benefits, including a greater intake of antioxidants, stronger bones, improved digestion, better oral hygiene and a reduced risk of heart attacks and strokes. Housed in handmade and biodegradable ‘tea temples', the functional tea range uses delicious and unconventional ingredients to entice drinkers to enjoy a brew while assisting the body with specific health objectives. These all taste and smell amazing. I'm loving really enjoying the Digest It Organic Tummy Tea at the moment which combines chamomile, peppermint and lemongrass. I'm saving my box of the New You Detox to start the new year with - it combines Dandelion leaf and root, nettle birch, raspberry leaf, elderflower, calendula and cornflower. Available nationwide online, including IGA supermarkets and independent grocery stores, each blend in the functional range retails at $7.95 and includes 15 tea temples. These headphones are the ultimate cardio companion making it easy to listen to your workout playlist without compromise. 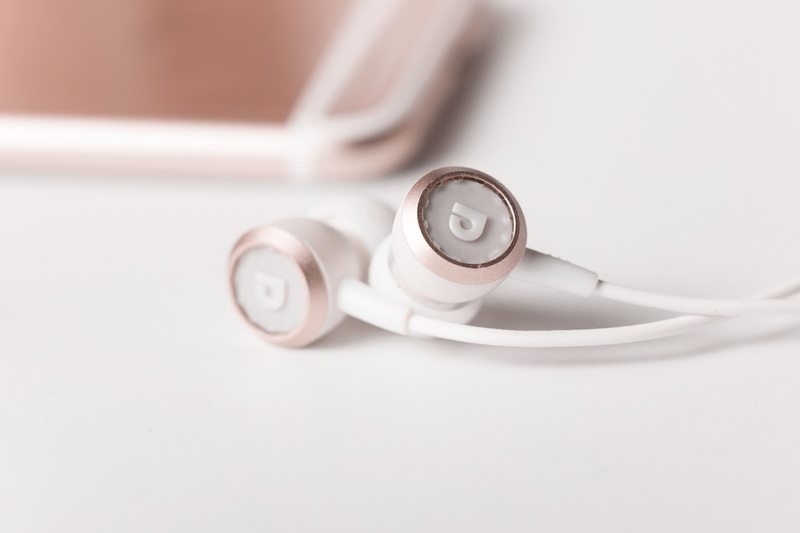 Featuring Bluetooth 4.2, these lightweight and durable earphones are sweat resistant and suitable for anyone that likes to work out whilst listening to their favourite content. 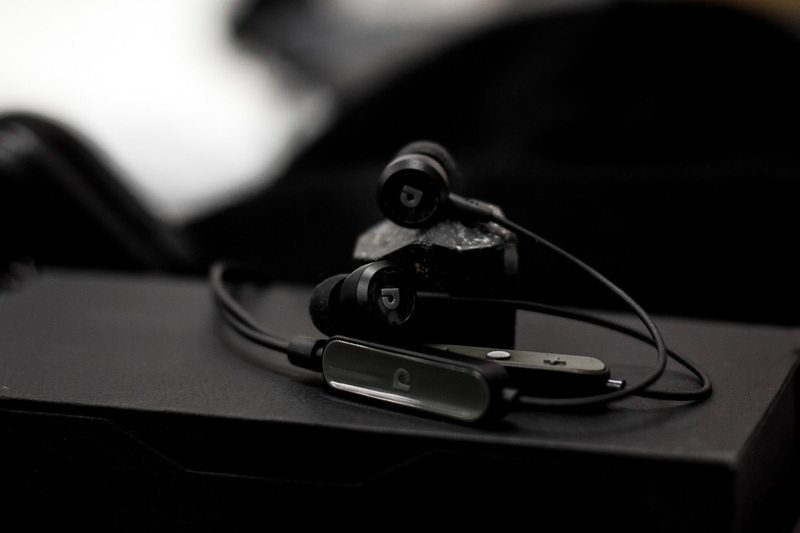 The AF33W come equipped with a microphone, volume controls for calls, smart device functionality and up to 5 hours of battery life that only takes 1 hour to recharge. RRP $59.95 from JB HiFi. Every year I dream about experiencing a white Christmas in New York. I never quite get there but lovely book combines the imagery, recipes and stories which are so magical. 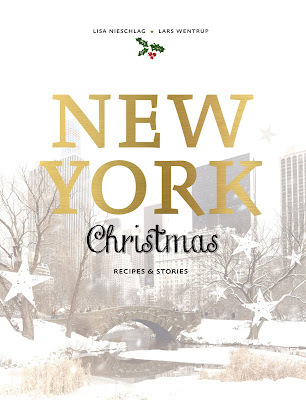 A getaway to the magical New York of the pre-Christmas period: when coloured lights decorate the buildings, Jingle Bells rings out everywhere and culinary delicacies tempt you to indulge. Who doesn't dream of strolling down a snowy 5th Avenue, ice-skating around the imposing Christmas tree outside the Rockerfeller Center and to cap it off, enjoying a delicious slice of pumpkin pie in one of the inviting cafes? With around 50 recipes for Blueberry Brownies, Maple Glazed Ham and an unforgettable cheesecake, this cookbook allows you to share the dream of a White Christmas in your own kitchen. Interwoven throughout are three beautiful Christmas themed stories, so you can read yourself into the spirit of Christmas - Paul Auster's Auggie Wren's Christmas Story, The Gift of the Magi by O.Henry and Virginia O'Hanlon's Is There a Santa Claus? Each of the three stories has, in its own way, become part of popular Christmas folklore in the United States. My love for Nespresso is well known. This new machine by one of my favourite brands now sits proudly on our bench. I love the fact that it makes so many different sized coffees because I love my piccolo in the morning and have recently switched to a cold brew in the afternoon. Adding a few ice cubes to a larger long black style coffee from this beauty hits the spot! technology which guarantees a perfect brewing experience. 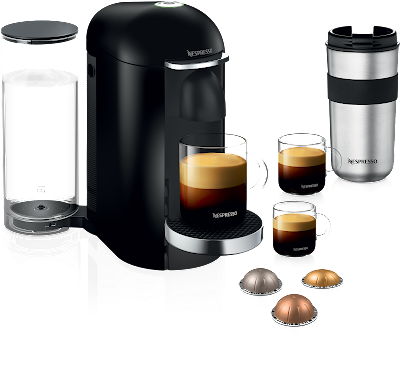 Featuring two designs and three colours, Vertuo machines can make a full range of coffee sizes, from an espresso to a large coffee, bringing high quality coffee and innovation into your home. This fun Yarra Social by Yarra Burn is all about celebrating the everyday. It's fun. A fresh, approachable and easy-drinking sparkling wine, it's the perfect accompaniment to sunny afternoons or as a sundowner with friends. This one has one awards. It's a true beauty. The perfect one to enjoy Christmas Day. Made by Ed Carr arguably the best sparkling wine maker in Australia. 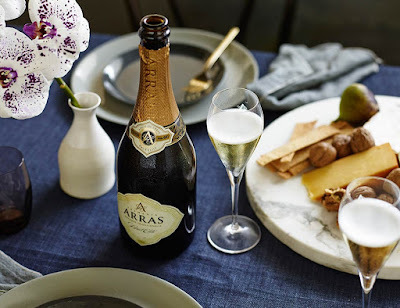 The Arras Brut Elite is another success story for the House of Arras with its amazingly clean and elegant flavours and textures. This is a wine expresses sheer quality. Grant remains true to the traditional methods of Champagne which helps achieve a sophisticated offering, boasting both finesse and intensity. 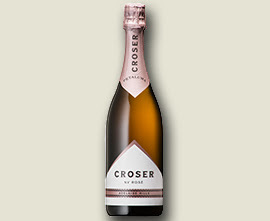 Chardonnay provides flavours of citrus and honey while Pinot Noir has a red berry influence. From the small and delicate bead through to the elegant fruit and lingering flavour, this is an iconic Australian sparkling. Made by Petaluma with fruit sourced from the Picadilly Valley in the Adelaide Hills, the Croser wines have long been some of Australia's best sparkling’s. A sublime rose sourced from premium Piccadilly Valley fruit with Pomegranate, wild strawberry and cherry aromas bursting from the glass. 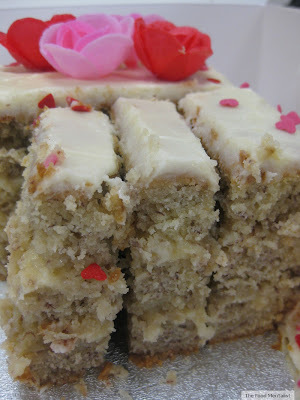 This is creamy, stylish and downright delicious. 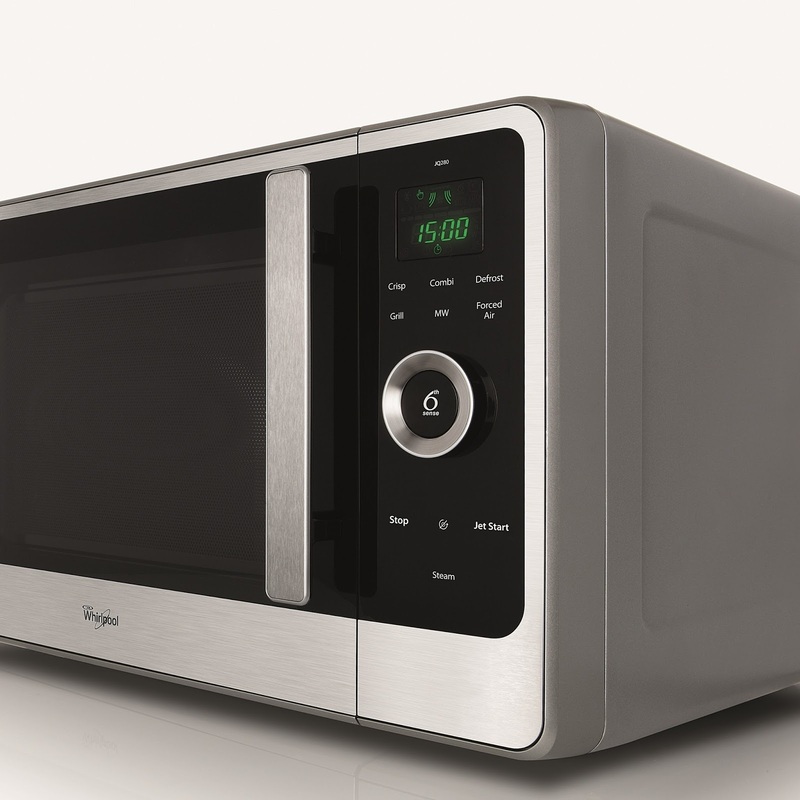 For someone who loves to cook but is looking to spend more quality time with the family at the dinner table, the Whirlpool Crisp N’ Grill is the gift for them this Christmas. Bringing speed and efficiency to the modern kitchen, the Crisp N’ Grill offers many functions traditionally only seen in an oven; it can steam, grill and deliver crispy results in minutes. Simplifying the cooking experience while saving time and energy, Whirlpool’s patented 6th Sense Technology means you can simply pop that roast chicken in and the Crisp N’ Grill will do the rest as it detects the weight and sets the right cooking parameters automatically! 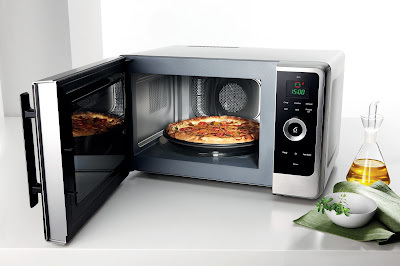 Cooking like an oven at microwave speed, meals will be ready in a flash! I really love this machine, it's intuitive and incredibly versatile. As a busy working family we love it! 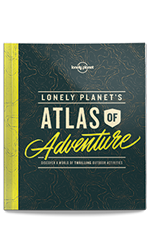 “We tracked down our most adventure-loving experts, wherever they happened to be, and asked them to share their tips for the best places to experience thrilling outdoor activities,” Lonely Planet explains. This lives in my handbag. 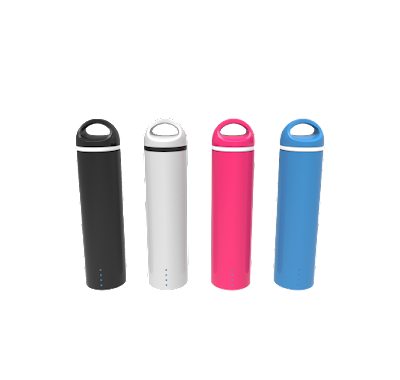 Great for people always on-the-go, the Laser PB-RT5000 Power Bank ensures that your phones, tablets and sports cameras never run out of juice! Pre-charged straight out of the box and with an added 3-in-1 cable, you can charge any smartphone device whether it be an iPhone, Samsung or another brand. 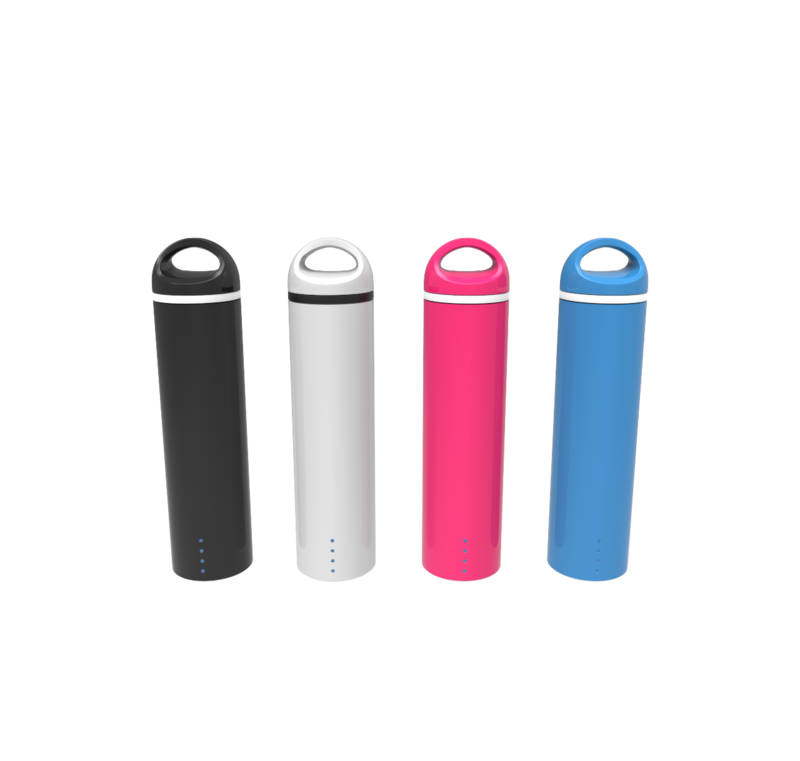 It comes in a range of colours so you can select your favourite. I have this in my car so my phone never runs out of charge. We also take it with us when we travel to use in hire cars. 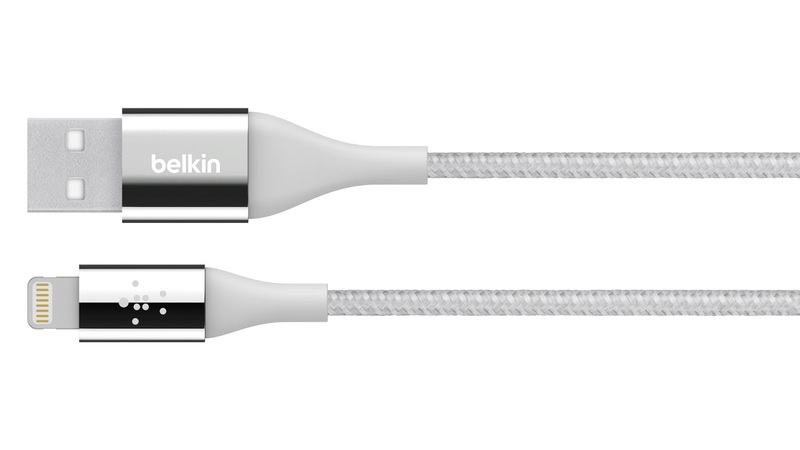 The newest addition to Belkin's range of quality cables, these tough yet stylish DuraTek cables are not your ordinary cables. 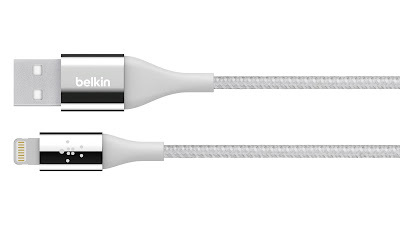 Forged from superior quality metals and the toughest Kevlar fibre, which protects the wires from damage, these cables offer ultimate durability with delicate, impressive finishes that match your iPhone or ipad no matter what colour you have. Labels: Audiofly Belkin Grant Burge House of Arras Laser Lonely Planet Murdoch Books Nespresso Vertuo New York Petaluma The Healthy Mummy Whirlpool Crisp N Grill Yarra Social Yarra valley tea co.